Guess what? Marie Claire is looking for accessories interns to begin immediately in their Manhattan office. You should be available 3 full days a week. Responsibilities include working in the closet on jewelry check-ins and returns, running errands, and working on special projects for editors. Sometimes this will include coffee, lunch, or photocopies. You should be excited about that. You also must be professional, detail-oriented and able to perform well in fast-paced environments. This is an unpaid internship so you must be able to get a letter of responsibility from your school [editor&apos;s note: these can be forged; we&apos;ve actually done it]. To apply, please email your resume and availability to Jen at jkramer@hearst.com. Good luck! 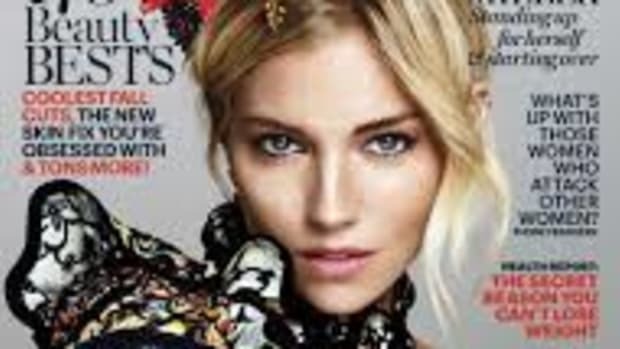 Zanna Roberts Rassi, Senior Fashion Editor at Marie Claire, seeks interns to work alongside her team for the Summer 2016 semester. You must be able to commit to 3-5 full days a week and receive college credit.